A natural and light refreshing spray instantly delivers pure plant waters into dry and dull skin, restoring skin to its watertight balance while giving skin a refreshing look. 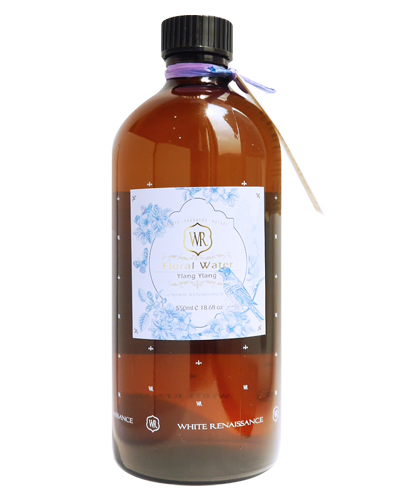 Ylang ylang water provides natural antioxidant protection, while it tones, balances and rehydrates all skin types. ment and re-hydration anytime when the skin is dry or dull. on face for facial masking.